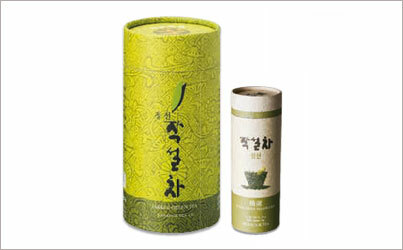 Harvested before Gokwoo* season in early spring, the first budding shoots of the year are meticulously hand-picked leaf-by-leaf to create this peerless tea. Steeps a bright, green liquor possessing a light sweet taste with delicate undertones of clean grassiness. 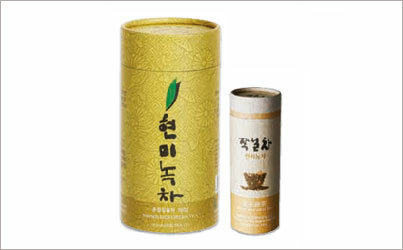 Hand-harvested right before and after Gokwoo* season, Gamnong is the tea of choice by tea masters in Korea and abroad. Clear as morning dew, the first flush tea contains bright, crisp and pure flavor tones and the soft bouquet of a spring day right after a light shower. The depth and intensity of this tea is further enhanced by the lingering sweetness that remains. Hand-harvested right before and after the first week of May, it is difficult not to appreciate the complexity of this tea. Teuksun still has the delicate and sweet flavor remnants of the first flush harvest leaves, which are interwoven beautifully with more mature, robust tones. Harvested during summer solstice, the full-bodied taste and economical pricing has made this tea widely popular. Fragrant and bold with slight hints of hay, this tea has a strong first impression that will have you wanting another sip. For those who prefer a more rounded flavor green tea, we have a mellow yellow that is sure to be a crowd pleaser. 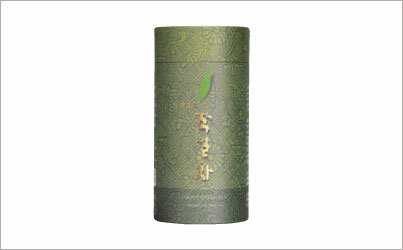 The crisp flavor of green tea is interwoven beautifully with the toasty sweetness of puffed brown rice. A well-blended symphony for the palate, this moderately priced tea is great as a gift to yourself and others.